I originally started this blog as a place to document and be accountable for a goal I set in January of this year. I’m an admitted procrastinator, so having a monthly deadline would require me to let go of my over thinking (more on that later) and get something done. Getting something done today would be nice. My blog is primarily related to sewing, with an emphasis on quilting. 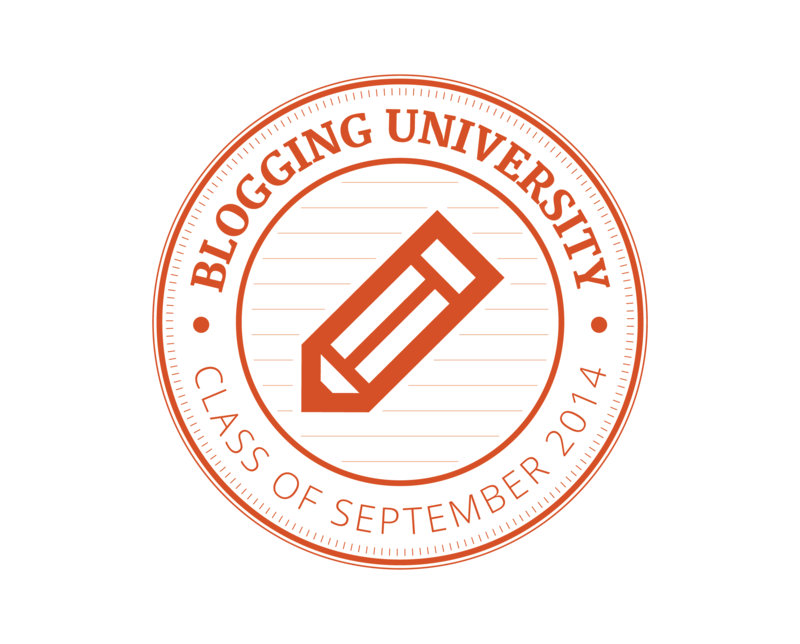 I also teach and had been encouraged to blog for almost a year before I started. Long term, I hope to bring my teaching skills along with photos and videos to educate, encourage, and support my fellow crafters. I am also a notions junkie and hope to review and demonstrate those that I love and perhaps those that I don’t. Lastly, I am a overthinker. I’m equally left-brain/right-brain. I don’t attempt to reinvent the wheel, but I also enjoy working things out. I once took a calculator apart that wasn’t advancing paper just to see if I could fix it; I did. Fulfilling that need means I analyse patterns and techniques on a regular basis. Sometimes the light bulb flashes, sometimes it blows a circuit breaker. Whatever the outcome, I never feel the time was entirely wasted. Journey on, all thats needed is dedication. Your piece (the quilt piece, the missing piece) is well recieved. Well said, “working things out”, bottom line. Brilliant work. Congrats on you header and layout.